The official world women’s rankings have been updated for the third time this season following the latest success for Ng On Yee at the first-ever Australian Women’s Open last weekend. The WLBS world rankings operate on a rolling two-year basis, with points earned during 2016/17 to be removed during the course of this season. At this revision, no points were removed from the ranking list as there was no corresponding event two years ago, with just points added based on results in Sydney, Australia. With victory in Australia, world number one Ng On Yee landed the latest blow in what has so far been an intriguing battle at the top of the world women’s ranking list so far this season. 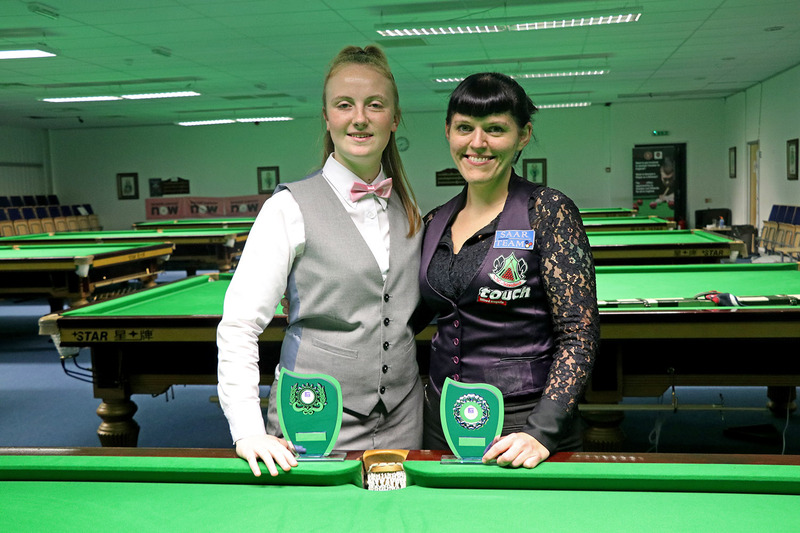 The campaign began with the 27-year-old having significantly extended her lead at the top of the standings following victory at the UK Women’s Championship in September, only for Reanne Evans to immediately close down the gap with her first title of the season in Belgium earlier this month. 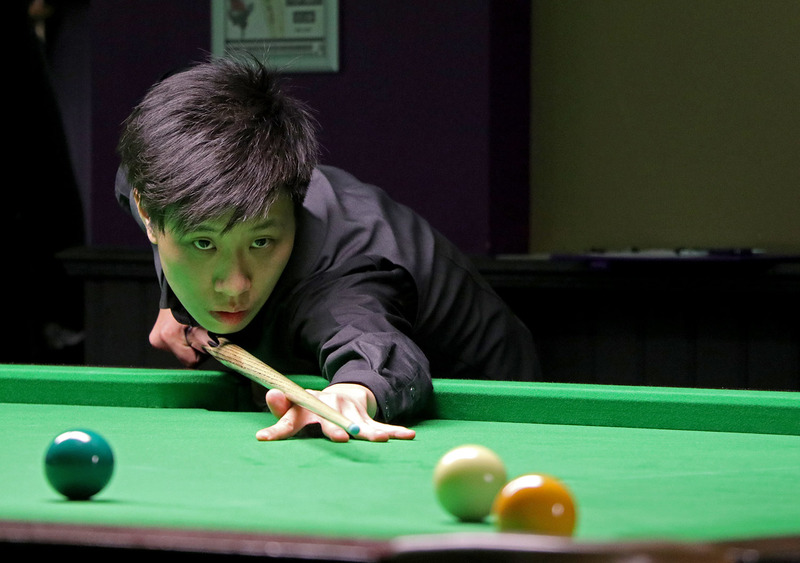 This latest triumph for On Yee however, combined with a semi-final defeat for Evans means that the Hong Kong player is again clear by 10,800 points heading into the final ranking event of the calendar year in Gloucester next month. 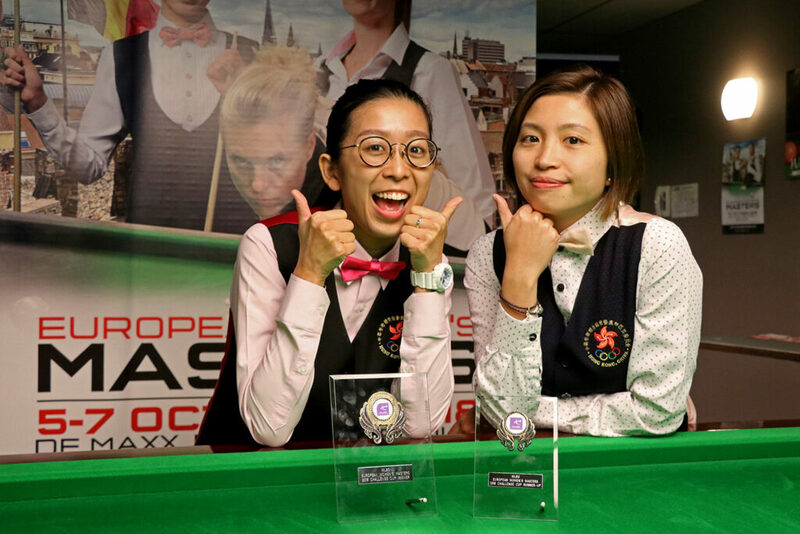 Away from the top two the big winner was Katrina Wan, who climbs one place above Laura Evans to a career-best equalling fifth position after she reached the final of a WLBS event for the first time. With 4,850 fewer points to defend than fourth placed Maria Catalano over the coming months, Wan will be targeting a place inside the top four for the first time if she can maintain this form for the rest of the season. Finally, it was also another milestone event for 18-year-old Nutcharut Wongharuthai as the Thai star broke into the world’s top eight for the first time following her run to the semi-finals in Sydney. With only Reanne Evans in action from Europe the event provided a number of Asian players with the opportunity to gain ground on the ranking list and perhaps the biggest winner was Ho Yee Ki who climbs three places to a personal best 13th position following her last 16 run at the Mounties Club. Also on the rise from Hong Kong are Fong Mei Mei (+1) and quarter-finalist Chu Ying Mini Chu (+3), while Yeeting Cheung climbs nine places to 29th as she also made a career-best break of 80 during a successful weekend in Australia. 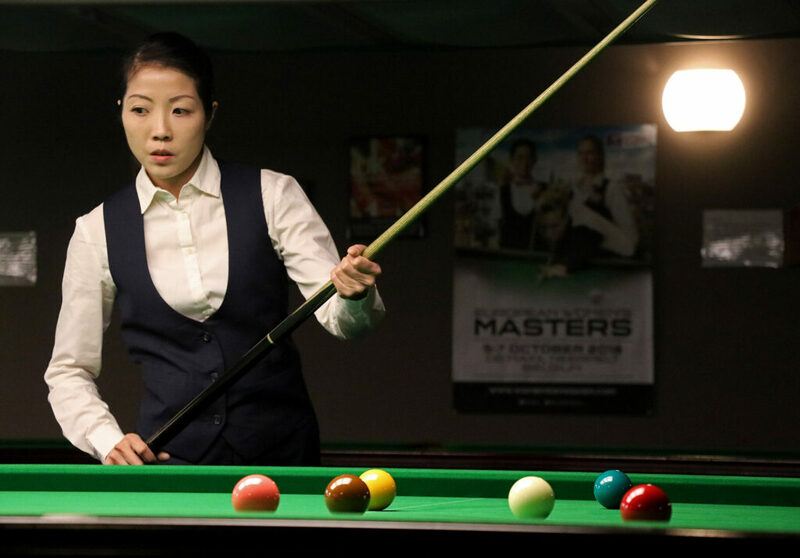 There was also a welcome return for Jeong Min Park of South Korea who gains seven places to return to the top 30 as she competed in her first event since the 2017 Festival of Women’s Snooker in England. 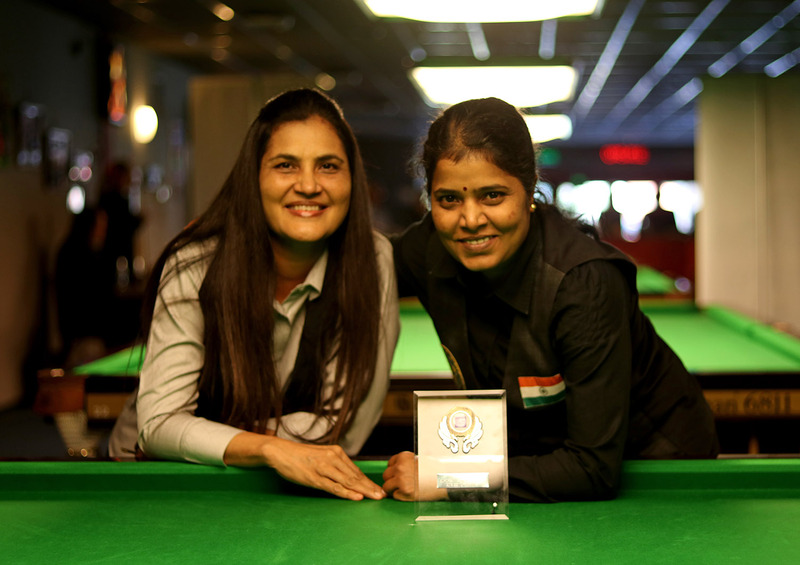 There are now over 100 players represented on the official world women’s ranking list for the first time in several years with several newcomers competing at the inaugural tournament in Sydney, Australia. 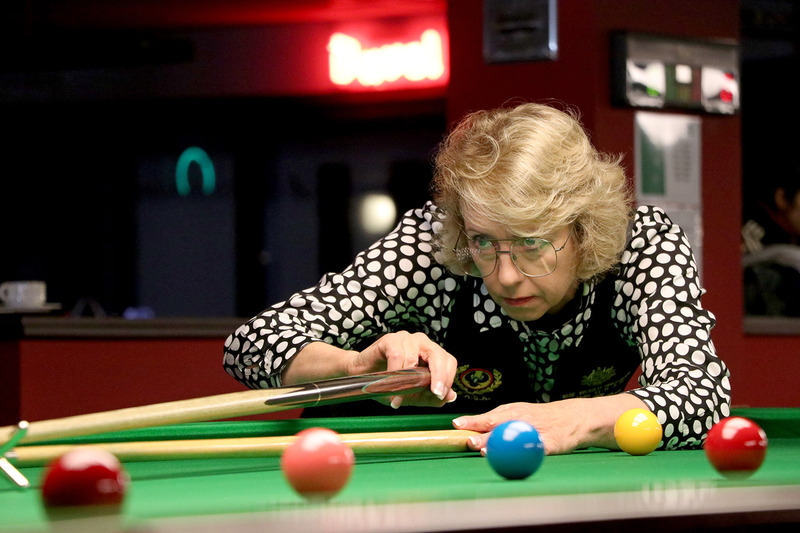 Prior to the event Oceania was represented by just one player, Judy Dangerfield having played earlier this year at the World Women’s Championship and European Women’s Masters tournaments. She is now joined however by several Australian players who were in action at the Australian Women’s Open, including quarter-finalist Jessica Woods who is a re-entry to the ranking list in 60th position. Of those who did not progress to the final stages to the main event, Kathy Parashis took victory against Kylie Bellinger to win the Challenge Cup competition. The final ranking event of the 2018 will be the Eden Women’s Masters, to be held at England’s South West Snooker Academy from 24-25 November. Enter now online HERE. 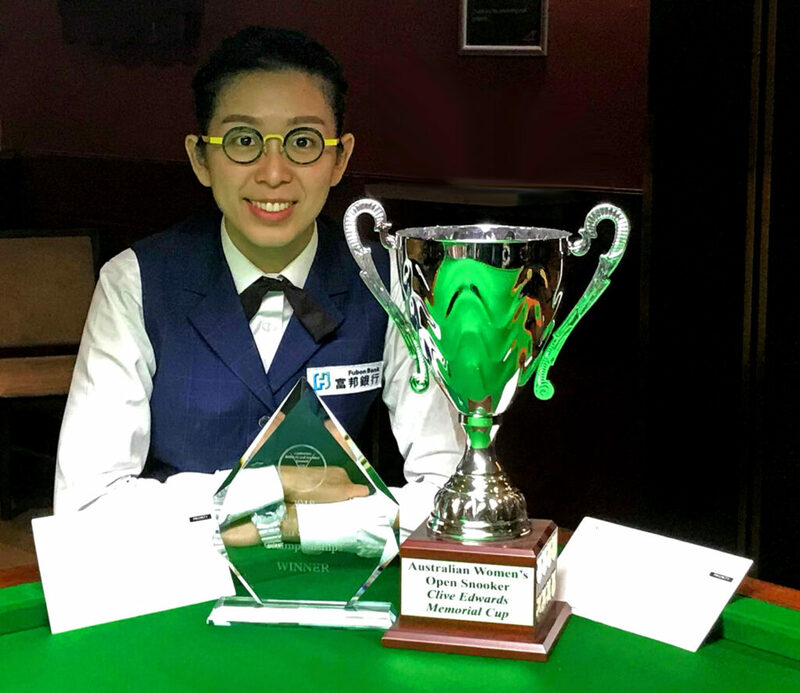 Hong Kong’s Ng On Yee has captured her second ranking event title of the 2018/19 World Women’s Snooker Tour (WWST) season following a 4-2 success against compatriot Katrina Wan to win the Australian Women’s Open earlier today. The four-day tournament was held for the first time at the Mounties Club in Sydney with the support of the Australian Billiards and Snooker Council as the women’s circuit continues to expand its global reach. Following three days of competition with a mix of local and international tour players there was a familiar line-up on finals day as the top four seeded players were the last women standing to contest the semi-finals. 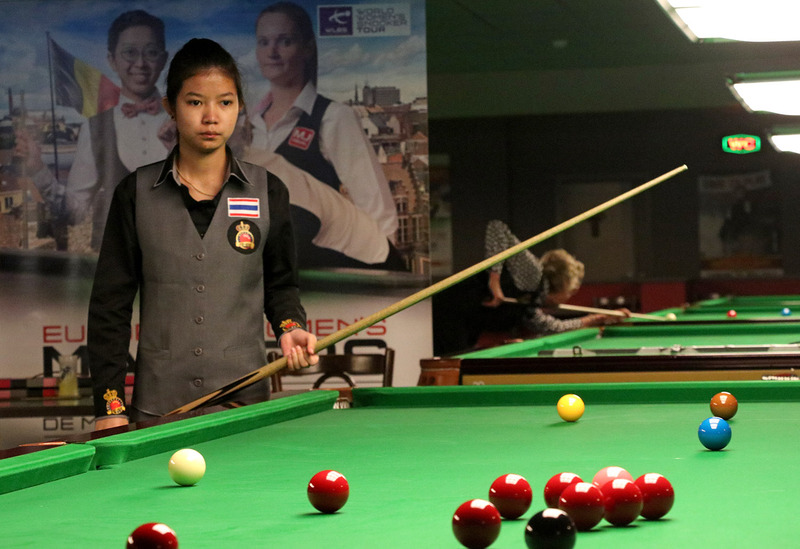 World number one Ng On Yee had shown impressive form throughout the competition and progressed to the title match following a 4-2 victory against Thailand’s Nutcharut Wongharuthai, avenging her defeat to the 18-year-old at the recent European Masters in Belgium. 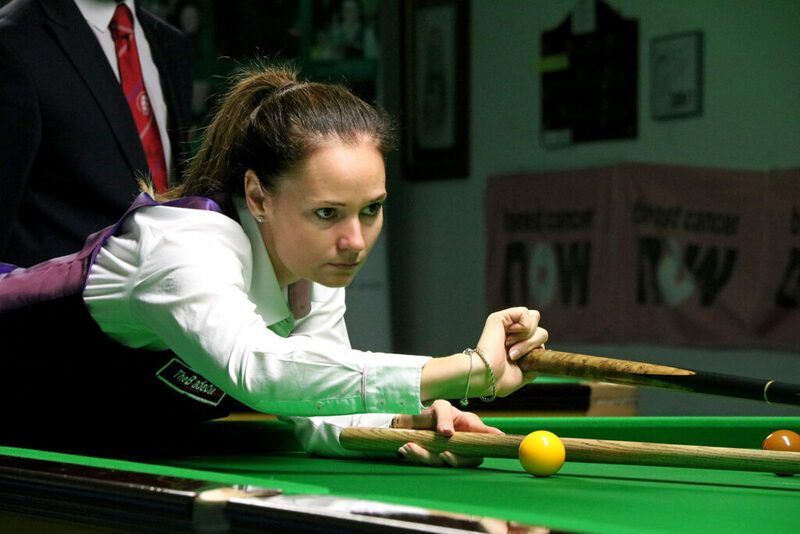 With 11-time world champion Reanne Evans competing in the opposite half of the draw and been in ominous form during the previous days with three century breaks scored, many were anticipating another final between the top two seeds. World number six Katrina Wan had other plans however as she stunned the English player with a brilliant 4-3 victory to reach the final of a WWST event for the first time in her career. It was a first-ever victory against Evans for an emotional Wan and set up the first all-Hong Kong final on the tour since 2012. 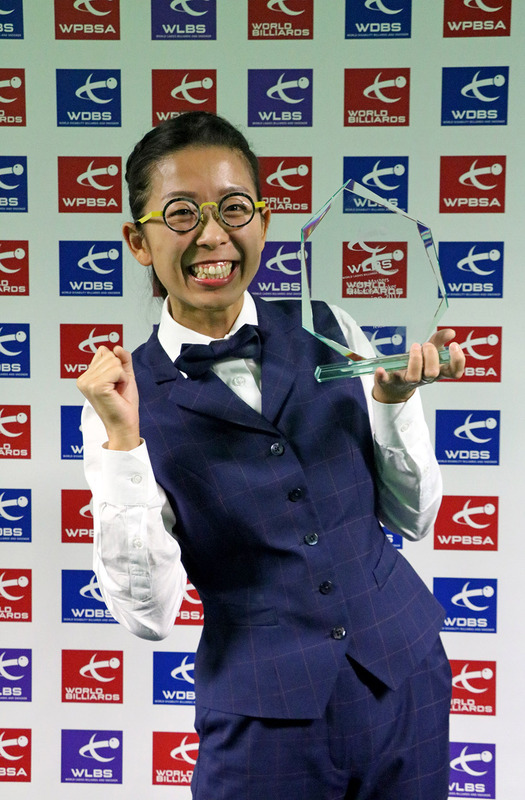 Wan picked up where she left off by taking a close opening frame against On Yee in the final, before the top seed dominated the following three frames with a top run of 66 to move to the brink of yet another title. Although Wan was able to respond with a break of 45 to reduce her arrears to a single frame, On Yee compiled a break of 55 in frame six to seal victory. The success is On Yee’s third title of the calendar year (World Championship, UK Championship) and will see the world number one extend her lead over Reanne Evans at the top of the world rankings heading into next month’s Eden Masters in England. On Yee also achieved another significant career-milestone in Sydney as her magnificent break of 139 in her semi-final victory against Nutcharut Wongharuthai was not only enough to secure the high break prize in Australia, but is also a new career-best break for On Yee in competition. It was a week of high-scoring throughout with six century breaks compiled between On Yee (139, 108), Evans (137, 110, 109) and Wongharuthai (115), with a further 19 breaks of 50 or better constructed throughout the competition. We would like to thank all of the players and officials who have supported what has been a landmark event both for the WWST and ABSC and we look forward to visiting Australia again in the future. 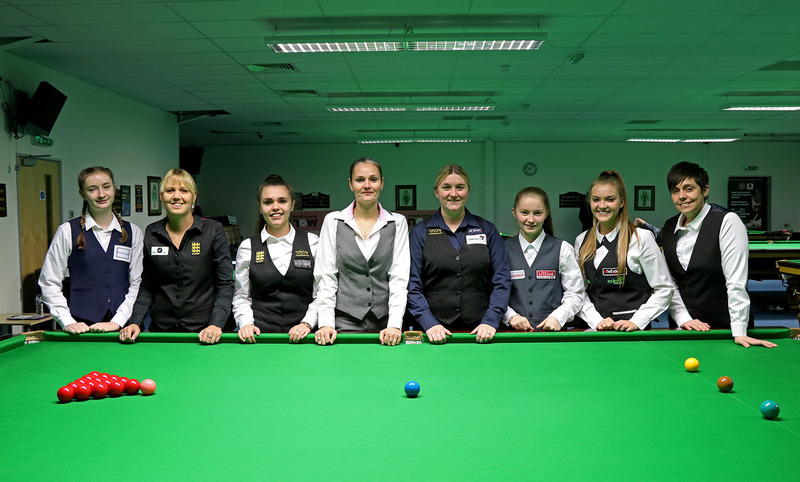 The World Women’s Snooker Tour continues later this month with the Eden Women’s Masters which will be played across two days at the South West Snooker Academy on 24-25 November 2018. 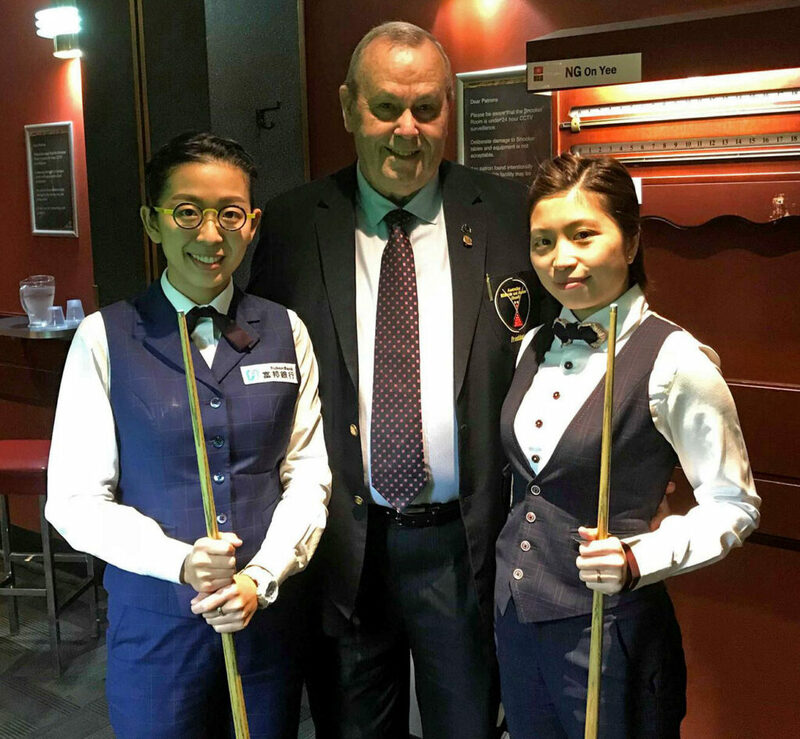 To be held in Sydney on 25-28 October for the first time as part of the World Women’s Snooker Tour (WWST), the prestigious new event has attracted an impressive 24-player field boasting the world’s top two players and winners of the last 14 world titles Ng On Yee and Reanne Evans. Having shared the opening two events of the new season in England and Belgium respectively, the pair will continue their battle for the world number one ranking on unfamiliar ground with England’s Evans looking to make it a title double this month. They will be joined by fellow top 10 players Katrina Wan and recent European Women’s Masters runner-up Nutcharut Wongharuthai, with a further six players currently ranked inside of the world’s top 50 set to compete. Significantly, the tournament has also attracted several of Australia’s best women players, including reigning national women’s snooker champion Jessica Woods and Kathy Howden, the latter a quarter-finalist at the World Women’s Snooker Championship as recently as 2016. 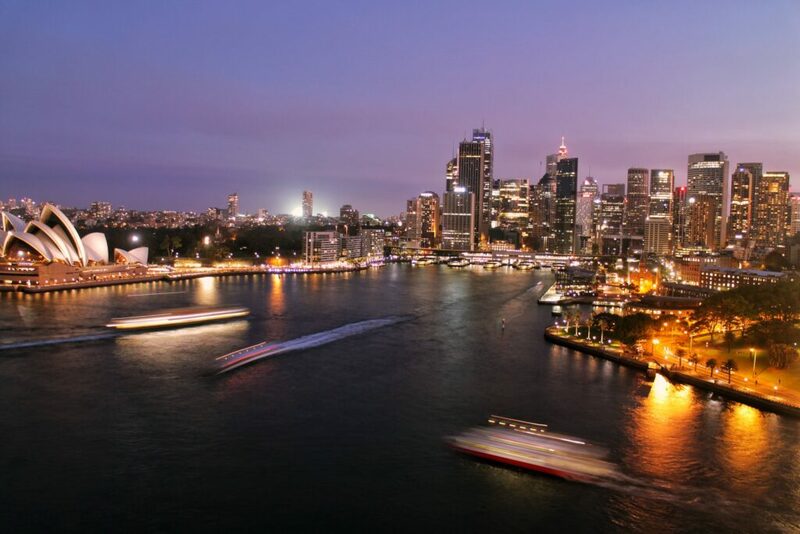 The landmark event will take place at the Mt Pritchard District and Community Club, known as “Mounties” in Sydney, Australia from 25-28 October 2018 and is the third ranking event of the 2018/19 season. The tournament has been jointly organised with the Australian Billiards and Snooker Council (ABSC), a full member body of the World Snooker Federation. 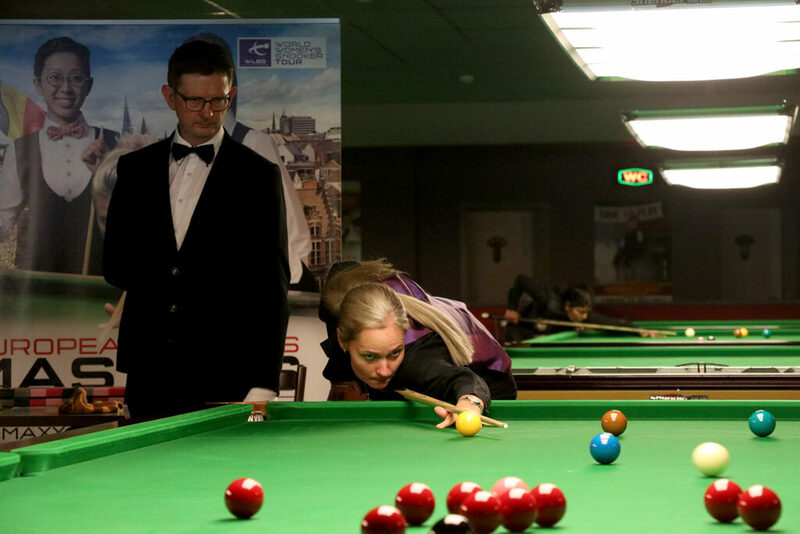 WLBS looks forward to a successful event and to welcoming both new and returning players to another new territory for the World Women’s Snooker Tour. 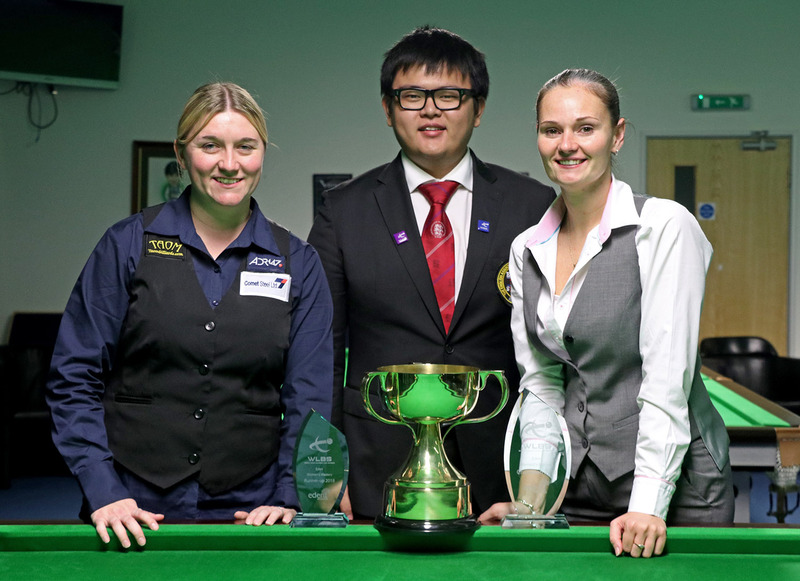 For more information and to view results during the event visit the Australian Billiards and Snooker Council website.